GMO Vaccine Bananas: Yum, Yuk, or Yikes? If GMOs weren’t controversial enough, here’s a real shocker: A genetically modified banana is being developed that will vaccinate people who eat it! GMO vaccine bananas are being developed as part of a relatively new field of biotechnology called Molecular Pharming. Molecular Pharming is basically growing GMO crops for production of pharmaceutical ingredients, including consumable vaccines, such as the genetically modified vaccine banana, vaccine tomato, and vaccine potato. Given the fact that GMOs aren’t labeled in the U.S. and the fact that non-approved GMO crops like the GMO wheat have been commercially grown and sold in the marketplace, it only increases the chance that people may unknowingly consume GMO banana vaccine in the near future. Combine the aforementioned with the fact that the Gates Foundation is behind the GMO Banana21 program, it’s notorious history of vaccinations and you have another very good reason to avoid GMOs, especially GMO bananas. Learn how to avoid GMO bananas here. GMO Vaccine Bananas: definitely yuk and yikes! Classical vaccines are the ones done by injection through the needle. This is how most vaccines are still delivered today. Given the massive social awareness about science-backed, statistics-backed vaccine dangers, we can conclude that it will be more and more difficult to “perform classical vaccine campaigns” in countries where this awareness flourishes. Mainstream media calls this ever-expanding segment of society the “anti-vaxxers” – people who are opposed to vaccinations. Was Gandhi one of them? The government is becoming more desperate to vaccinate people, not only by increasing the number of ‘recommended’ vaccines for children and adults, but making them mandatory by law. Such is the case in California, the most populous state in the U.S., where governor Jerry Brown signed a highly controversial mandatory vaccination bill SB277 into law in 2015. This law takes away people’s basic human right to say “no” to vaccinating their child, even if vaccination is against their religious or personal beliefs. A clear assault on personal liberty and freedom of choice. Since 1988, the U.S. government paid out over $3.2 billion to eligible Americans injured by vaccines, according to the National Vaccine Injury Compensation Program. It’s rational to understand that injecting heavy metals like aluminum, mercury, preservatives like phenol and Polysorbate 80, and virus proteins (including GMO strains) is not good for human bodies. People read food ingredient labels, but unfortunately not many read vaccine ingredients, which go directly into their blood and tissue. There is an increasing likelihood that GMO vaccine bananas, as well as other genetically modified food, such as vaccine potatoes and tomatoes may accidentally or intentionally enter the mainstream food supply without any label in the U.S. Therefore, it would be prudent to start avoiding non-organic bananas (and other foods not tested for GMO contamination), as they may vaccinate you or your loved ones without your knowledge. In addition, you can learn how to grow at least some of your own organic food and build up your immune system by: eating more wholesome, fresh, nutritious food, drinking clean water, getting good exercise, avoiding synthetic chemicals, getting enough sunshine, and proper sleep. 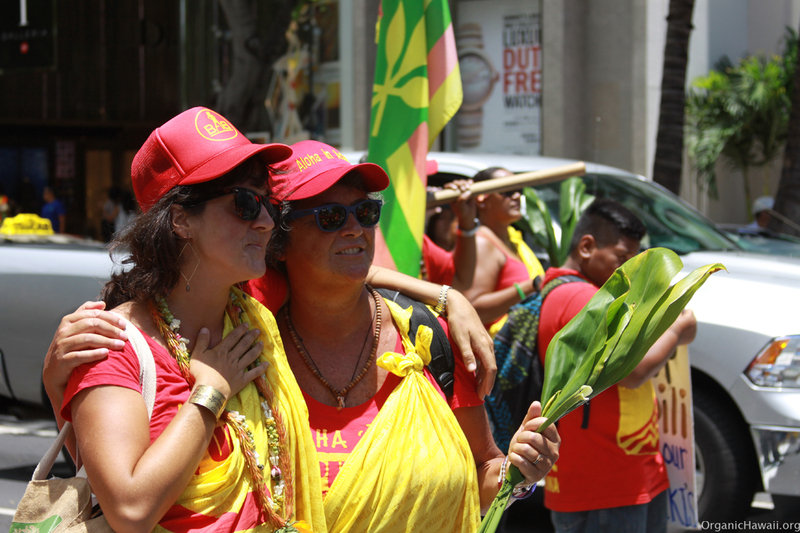 Maui County GMO Moratorium was ruled invalid by the U.S. District Court Judge Susan Oki Mollway. 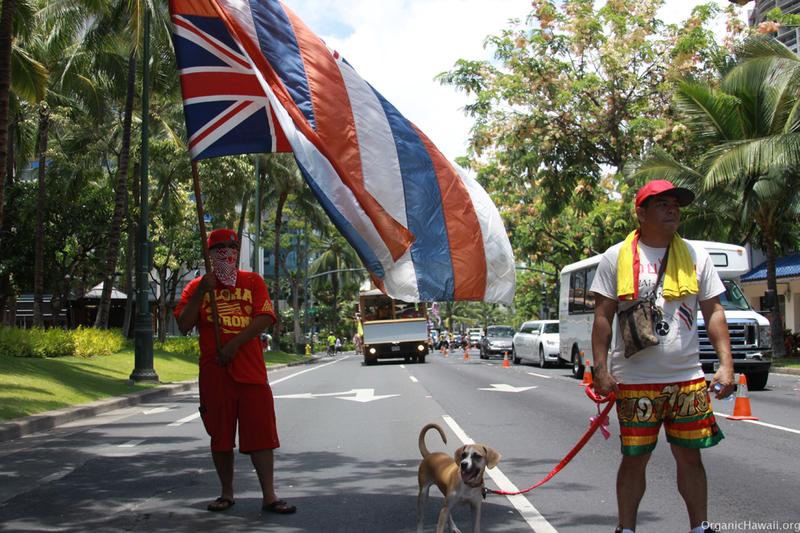 It was another clear case of failed Democracy in the U.S. and Hawaii. Majority of residents of Maui County voted in favor of GMO Moratorium to ban GMO use until proven safe. However, on Tuesday, June 30th 2015, Susan Mollway ruled that the ordinance creating the prohibition exceeds the county’s authority and that federal and state laws supersede county laws. 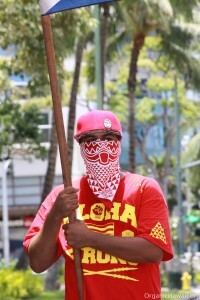 Maui County spokesperson said Maui County will abide by the ruling. The ruling, which essentially overturned majority people’s vote in favor of the 1% of farms on Maui – the GMO farms and the chemical biotech corporate giants behind those GMO farms. 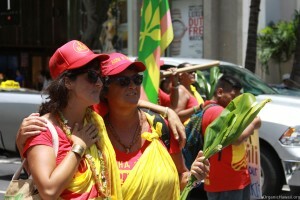 On November 4th, 2014 the people of Maui County voted in favor of the GMO Moratorium, also known as GMO Initiative to ban the cultivation of GMO crops until proven safe. 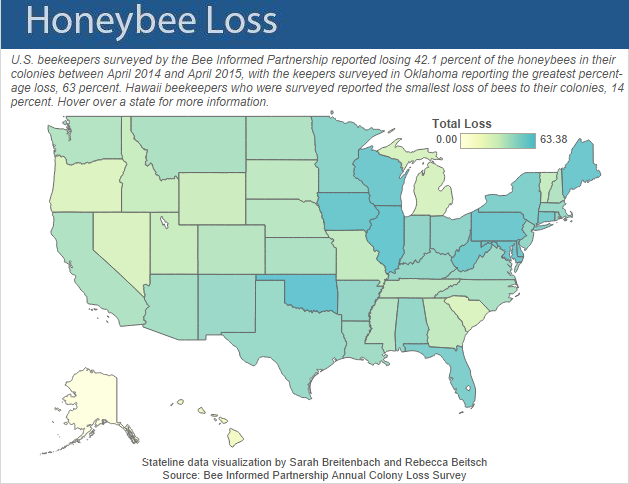 Biotech companies spent around $8 million dollars in an attempt to defeat this bill by confusing the people and applying fraudulent fear tactics to their marketing campaigns using broad untruthful and misleading slogans such as calling the measure a “Farming Ban,” even though there was only a ban on GMO cultivation until proven safe and most of Maui farms don’t grow GMOs. That’s great news for Maui, Hawaii, and even the whole of the U.S. since the fight against the biotech giants is not an easy one, especially due to the fact that they are hand in hand with the federal, as well as other branches of the U.S. government with billions of dollars at their disposal. 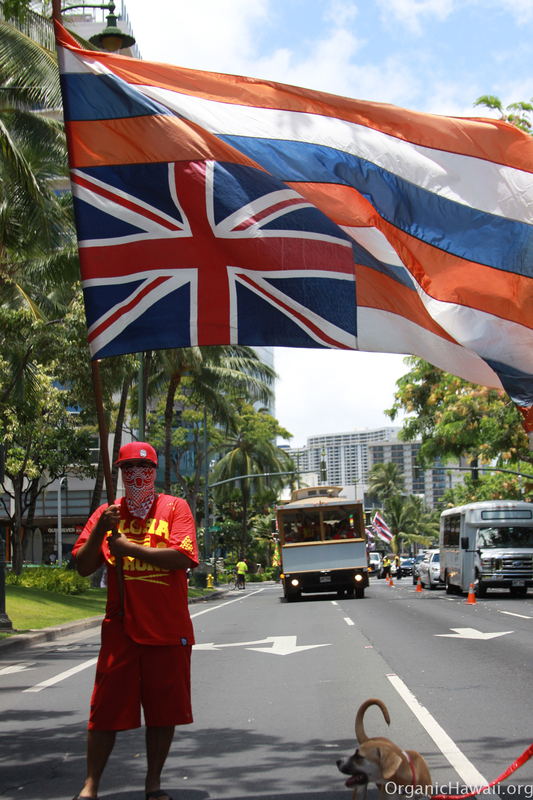 While GMO labeling measures failed in two other states during the 2014 U.S. general election, the people of Maui were able to really grab the bull by the horns by passing a GMO Moratorium to ban GMOs until proven safe, while spending less than $100,000 on getting the word out, compared to $8 million spent on similar efforts by the biotech giants such as the infamous Monsanto. Maui GMO ban is not the first time Hawaii voted against GMOs. Recently the Big Island of Hawaii banned the cultivation of any new GMO varieties, while the island of Kauai passed measures to limit GMO technology. The anti-GMO movement is continually growing, as people are becoming more aware of the health risks and other environmental hazards associated with GMOs. Many people who live close to GMO cultivation or have worked with GMOs know first hand that GMO cultivation is a health hazard. 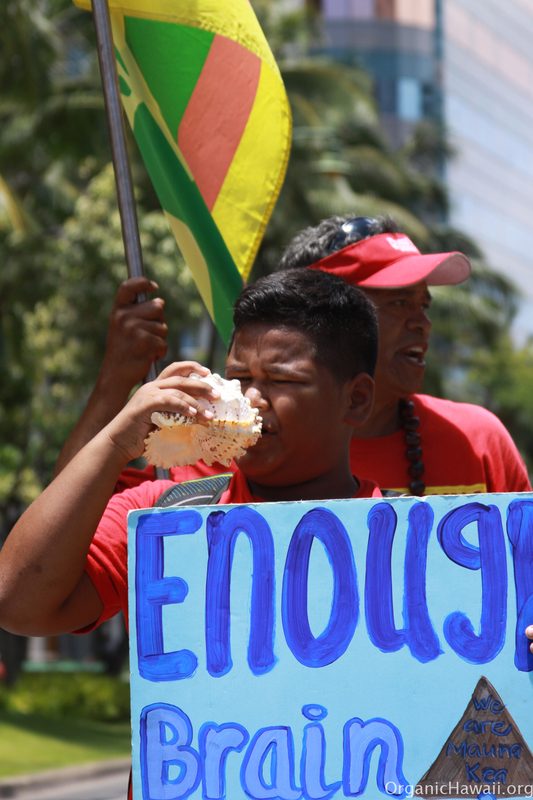 The biotech industry has immediately filed a lawsuit against the passing of the Maui GMO ban. It will be another fight, but the fact is that the people of Maui County voted in favor of Maui GMO ban and the biotech industry should respect the people’s choice because if they don’t, then they’re not respecting the rules of Democracy and the will of the people. One day after the passing of the Maui GMO ban Monsanto Co. and Dow Agrochemicals filed a lawsuit against the Maui GMO ban, a federal judge U.S. Magistrate Judge Barry Kurren blocked Maui GMO ban until December 1, 2014. 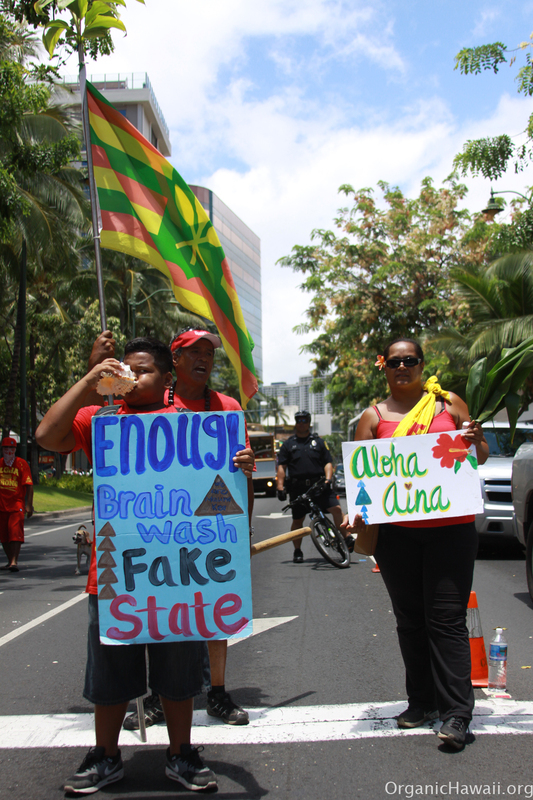 The reason for the lawsuit against the GMO ban and the blocking of the law by the federal judge is that Maui GMO ban would cause irreparable damage to the biotech industry. The reason for upholding the law is that the GMO biotech industry is causing irreparable harm to the health of Maui residents, as well as the ecosystem. 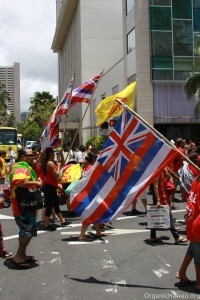 Hawaii remains the world’s GMO capital, where many new GMO varieties are constantly being developed due to a year-round growing climate and a central location in the Pacific Ocean between Asia and the Americas. 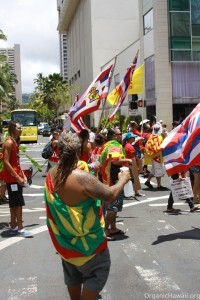 However, as more and more people become aware of the dangers of GMOs – more and more people disapprove of GMO and pass laws to protect themselves Hawaii and beyond. “Say No to GMO” song! Made in Hawaii, played worldwide! 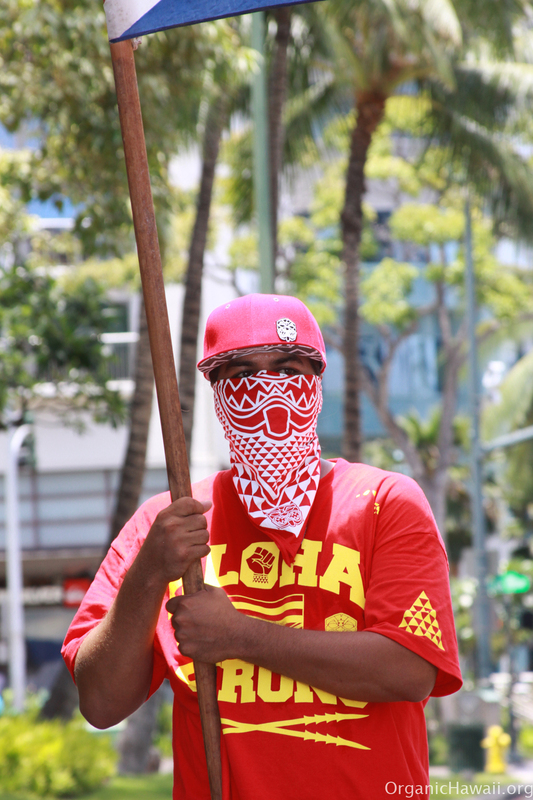 2015 single “Say No to GMO” was written and recorded in Honolulu, Hawaii in 432 Hz frequency – the natural frequency! 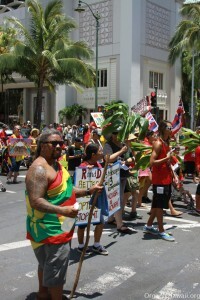 “Say No To GMO song is dedicated to the Non-GMO organic movement across the world – to all those who stand up for a world free from GMOs in Hawaii and beyond. Say No to GMO song is acoustic, beachy, happy, feel-good music vibe with a socially conscious message against the use of GMOs (genetically modified organisms) written, recorded, and produced by Pasha. GMO stands for Genetically Modified Organisms – life forms that have been genetically engineered in the lab through artificial insertion and splicing of different genes and DNA. GMO contamination of the food supply and the environment posses great risks to all living things on our planet Earth. “Say No To GMO” song is dedicated to the anti-GMO movement across the world – an anthem for all those who stand up for their rights to live in a world free of GMOs – to all those who say ‘NO’ to GMO and to all those who grow organic! Spread the message and share it with friends, family, and the world! Visit Pasha‘s website for more music! 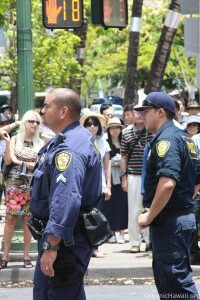 and sing a song called..
Kapiolani Park is the oldest and the largest public park in Hawaii. It’s enjoyed by hundreds of thousands of people each year both locals and tourists alike for family recreation, sports, picnics, community events, and much more. The 300-acre (1.2 km2) Kapiolani park is a gorgeous public park right next to the busy touristy Waikiki district on the island of Oahu. It’s home to the Honolulu Zoo, the Waikiki Shell performance arena, and it’s adjacent to some of the most popular beaches in Hawaii. Recently it was discovered that highly toxic broad-spectrum Glyphosate containing herbicides such as RoundUp and Honcho are being sprayed in Kapiolani park on a regular basis. Glyphosate was originally developed by Monsanto. After many independent studies Glyphosate has been been linked to a multitude of severe health conditions, such as: cancer, autism, DNA damage, cell damage, liver damage, and more. It’s highly toxic even in small doses when diluted to 450 times lower than what is used in agricultural applications. 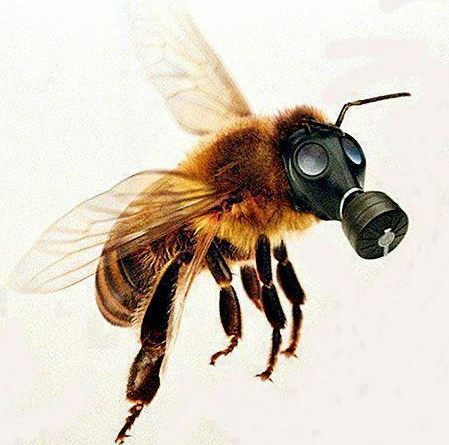 These chemicals are not only toxic to humans and plants, but everything else living including: soil micro organisms, insects including pollinators such as bees and butterflies, earthworms, birds, pets, and aquatic sea life. During application glyphosate spreads by air and wind, lurks on top of surfaces such as grass, soil, picnic tables, etc. and leaches down through the soil eventually reaching the nearby ocean. 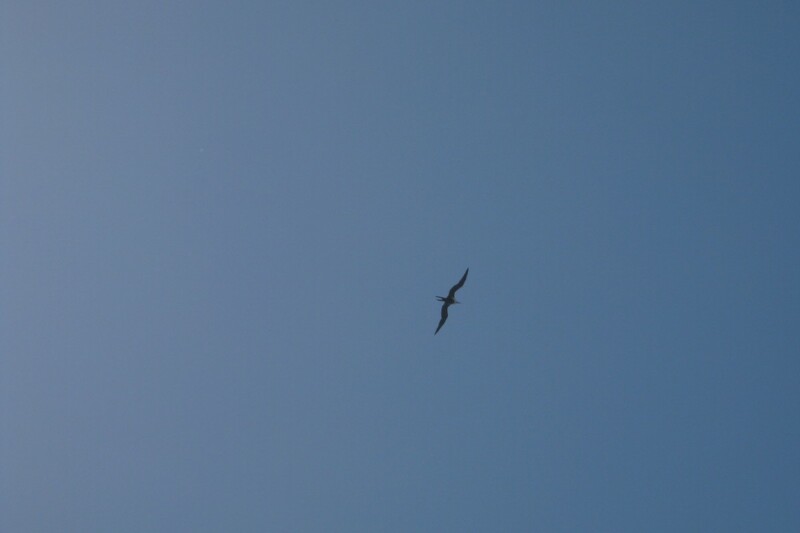 It creates invisible (to the human eye) pollution of the soil that we walk on, the air that our children breathe, and the ocean that so many enjoy. So far there have been two community meetings with the purpose of having park officials stop spraying toxic poison in Kapiolani Park. 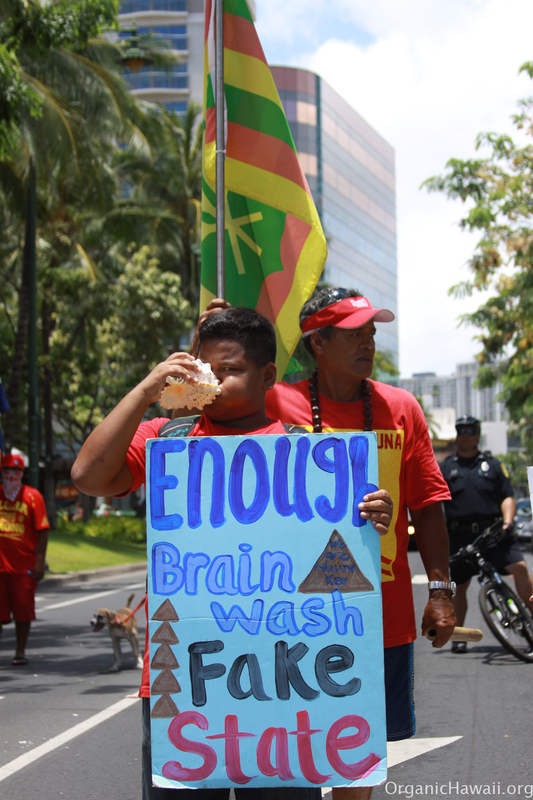 As of now the City and County of Honolulu Department of Parks and Recreation and Urban Forestry Division is reluctant to stop spraying these highly toxic products in public places despite multiple expert and community testimonies. Honolulu Park officials are saying that since the government has no legal restriction (laws) against the use of glyphosate and other highly toxic chemicals in Kapiolani park and other public places of Hawaii, therefore, it’s ok for them to keep on using them, despite the abundance of independent studies showing high toxicity of these infamous products and despite other Public Parks in mainland U.S. states having banned their use and passed laws to protect their communities. Right now we need to create a social mass awareness about the poisoning of Kapiolani Park that’s going on since most Hawaii residents and tourists alike are completely unaware of glyphosate use in Hawaii public parks. We need to tell our families, our neighbors, coworkers, and friends about this situation to create mass awareness, which would create social change. 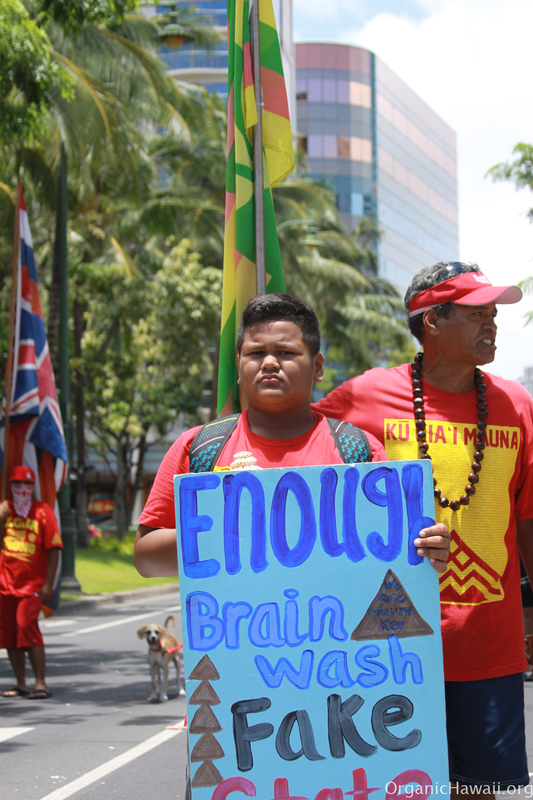 You can also contact your local political and community leaders and ask them to support banning the use of toxic chemicals in Hawaii public places including public parks such as Kapiolani. Also, come to the 3rd Meeting (to be announced) to voice your support for chemical free parks in Hawaii. I’m not OK with Honolulu Public Park officials using toxic chemicals in Kapiolani Park and other public places. Please stop immediately. 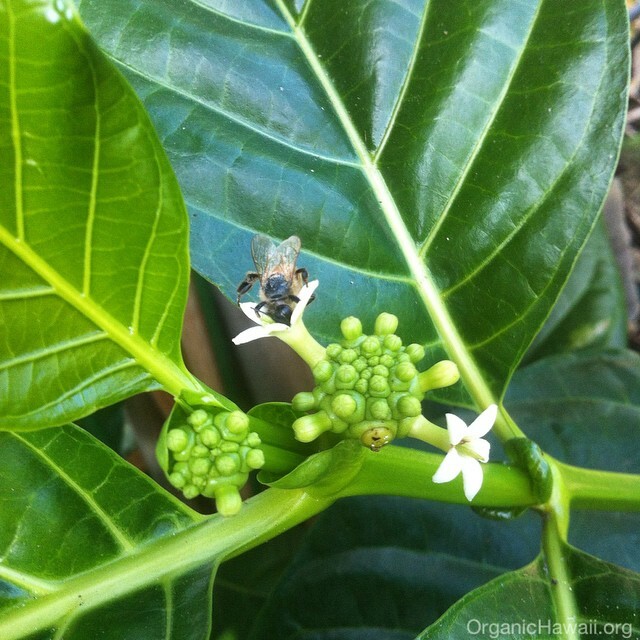 These chemicals are toxic to the Hawaiian ecosystem and have been scientifically linked to many severe health problems in humans. Please, take necessary steps ASAP to stop using glyphosate and any other harmful highly toxic products such as Monsanto’s RoundUp and Honcho in public parks. 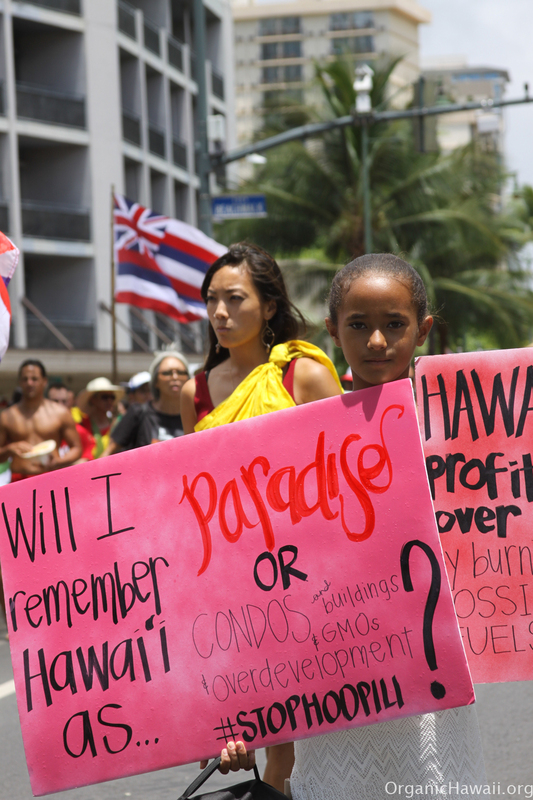 These chemicals put the people of Hawaii health at risk and pollute the environment. These are very toxic chemicals and we the people of Hawaii demand ban on their use. There have already been two meetings on this issue at Kapiolani Park. There’s overwhelming evidence that these chemicals damage DNA, reproductive damage, cause cancer, autism, and the list goes on. They are highly toxic. 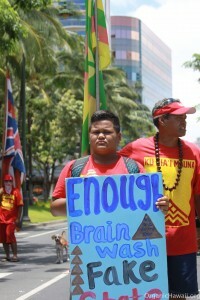 If you really care about people’s health and the Aina, then please take action immediately to address this major issue. 10.2.14 Gandhi’s 145th Birthday Celebration! GIIP invites you to celebrate the 145th birthday and Hawaii’s 9th Annual Celebration, of one of the world’s great leaders, Mahatma Gandhi. As a pioneer of Satyagraha, or resistance through vast non-violent civil disobedience, he became one of the most important political and spiritual leaders of his time. The event includes an interfaith discussion for world peace, multicultural dances, and music by the Royal Hawaiian Band. We suggest participants wear white comfortable attire during this event. Also, please bring sitting mats or chairs.